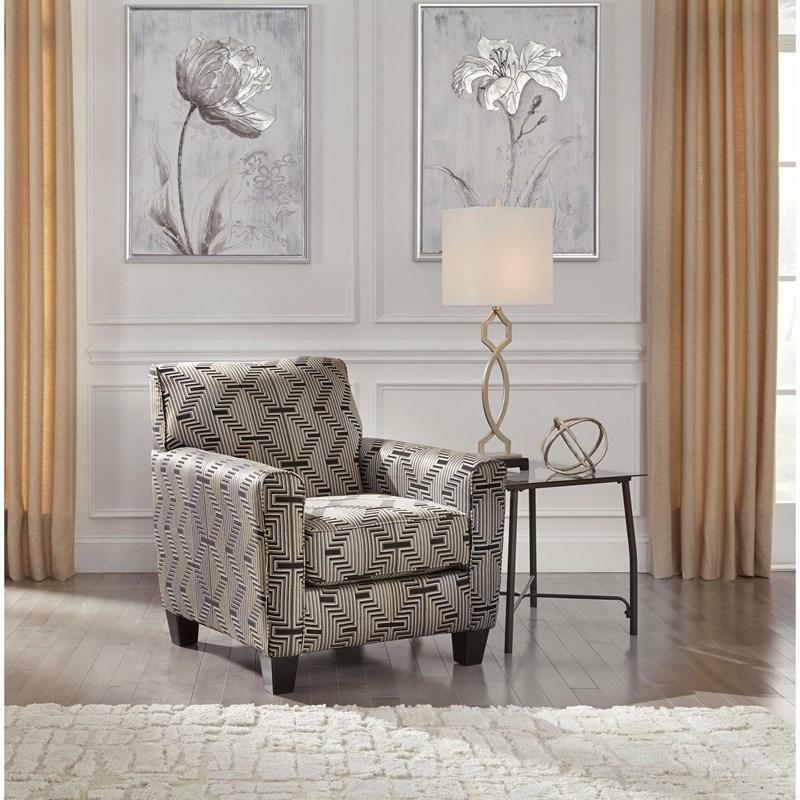 Feel inspired by nights out on the town with the Torcello accent chair. Upholstered in a sleek, velvety soft fabric in charcoal gray, it’s the perfect date. Plush seating and supportive track arms provide great support. 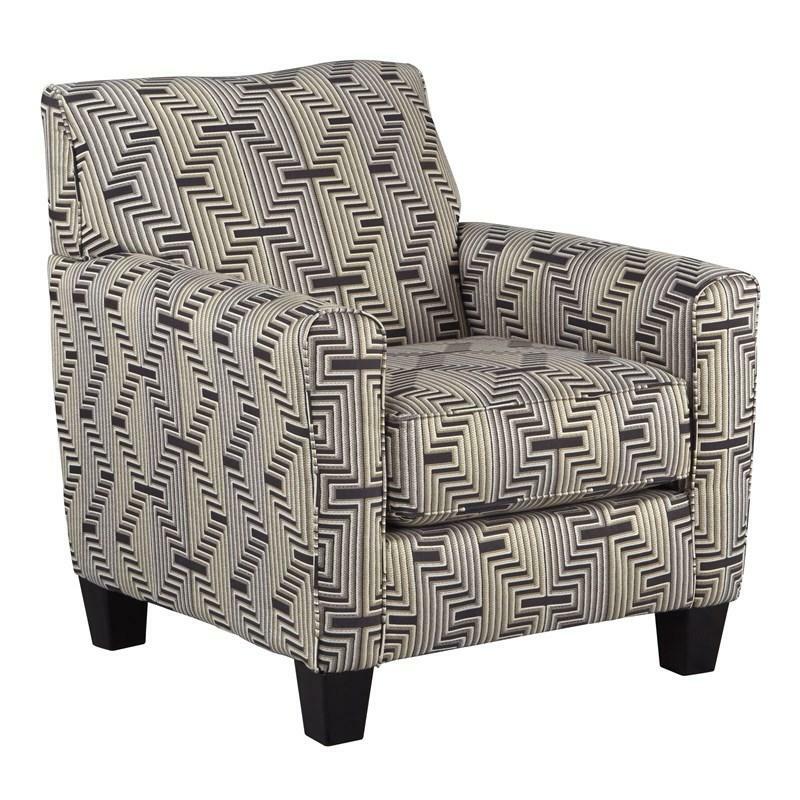 Zig-zag designs up the style factor of this contemporary glam piece. Volume 18.50 cu. ft. / 0.52 cu. m.